Narcolepsy is a chronic disorder resulting in an irresistible urge to sleep and frequent daytime “sleep attacks.” This disorder is viewed as a neurological problem rather than a mental illness or something caused by anxiety. Little is known about the exact cause of the condition. Some researchers believe that the brain producing a reduced amount of a certain protein is the likely cause. Unfortunately, there is no known cure for this condition. Treatment is geared toward either reducing or controlling the symptoms. Narcolepsy may be accompanied by one or more of the following symptoms: periods of extreme drowsiness (every 3 to 4 hours during the day), dream like hallucinations, sleep paralysis, and cataplexy (a sudden loss of muscle tone while awake resulting in an inability to move). Sleep periods can range from a few seconds to a half an hour. 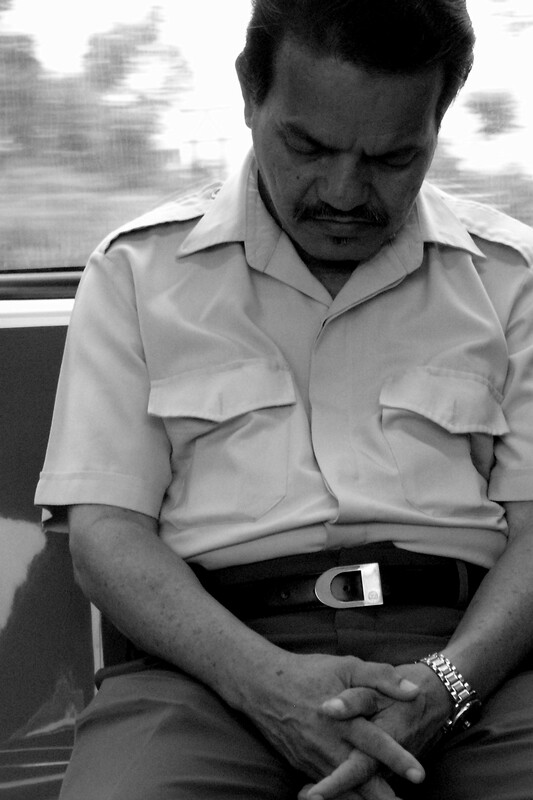 Without question, narcolepsy can form the basis of an award of Social Security Disability benefits. This particular disease is not found in the Listings of Impairments. As a consequence, it is important for a person representing a disability claimant to know how SSA looks at this disease. First, narcolepsy is not a listed impairment. SSA considers the closest listing to equate with narcolepsy to be Listing 11.03, Epilepsy-Minor motor seizures. Second, SSA examiners evaluate narcolepsy after a period of 3 months of prescribed treatment. Therefore consistent treatment records are a must. Third, as in all disability cases, it is vital to provide as much medical evidence that is available including: physician treatment notes, results of electroencephalogram (EEG), a list of the medications used and their responses, a detailed description of the narcoleptic attack along with other events that sometime accompany a narcoleptic attack (such as cataplexy, hypnagogic hallucinations or sleep paralysis).